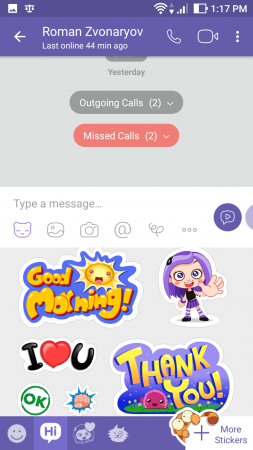 Viber vs WhatsApp – Which one should you use? In the times prior to mobile messengers’ appearance the users have been wasting tons of money on the calls and SMS. Gradually the prices of mobile operators have been decreasing, and recently al lot of alternatives have been designed. Among them are Viber and WhatsApp. In this article I will make a comparison review of these two products and will tell, what is the difference between the apps, and what are common features among them. The strong side of both messengers is their simplicity. They are both linked to the mobile number, don’t require complex installation and long-term registration. Everything is easy – download, install, enter your phone number and… use. All the required contacts are already onboard. Let’s move further – interface. From the first glance in both apps everything is clear and cozy. The visual part is a subjective moment, but the surveys reveal, that the majority of people give the advantage to WhatsApp. The updates are being released more often for it, and the exterior view is being changed and simplified. 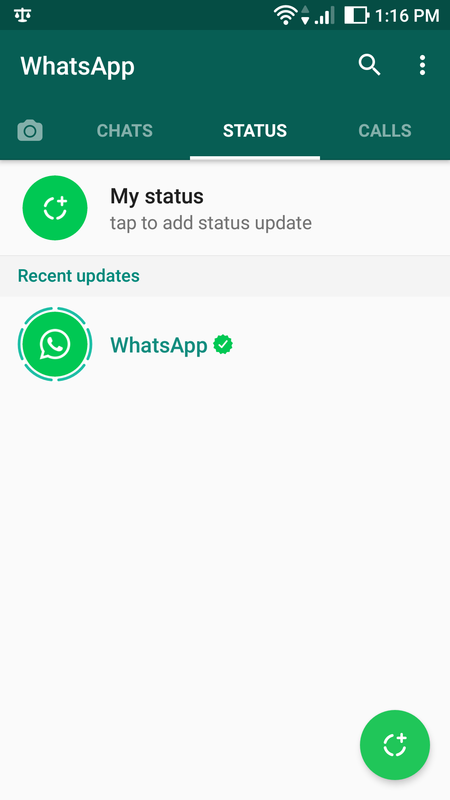 So the conditional award in the nomination “Best interface” goes to WhatsApp, and we move on the functionality of the tools. 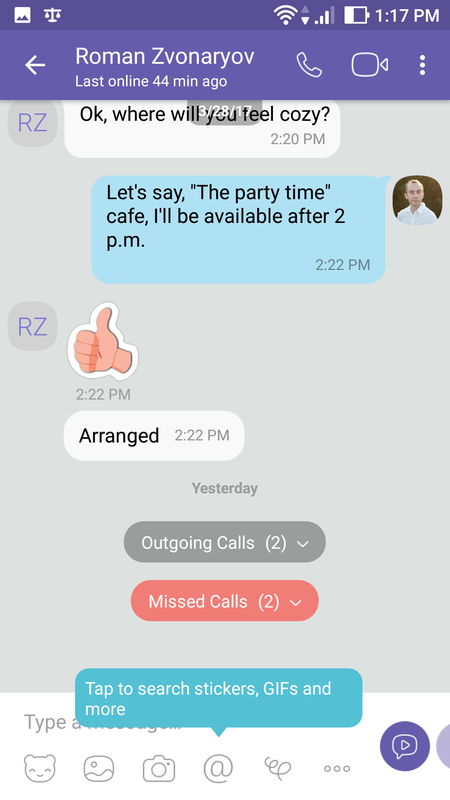 Recently Viber learned to send the several types of documents: text-files, sheets, images etc., but WhatsApp is still not capable to do this. In fact, Skype in unconditional leader in this specific feature, but let’s not move out from topic. Another distinction – Viber devours more traffic than WhatsApp, but if you pay for the mobile traffic – just don’t use it for calls. By the way, besides of default smiles, Viber suggests to use enormous variety of animation and stickers. This is not really important, but it is pleasant and funny, and WhatsApp cannot boast with this. Thus, comparing the functions and features, the unconditional leader is Viber, that’s for sure. If you think over the price of the products, both of these utilities are absolutely free. So from the financial point of view you won’t lose a cent in any case. Making a conclusion, Viber is more technically progressive, than WhatsApp, but it “eats” more traffic. On the other way, if you use mobile messengers only for text messages exchanging, you won’t feel the actual difference.